Aqua Ultraviolet Statuary FISH UV SterilizersThe Statuary UVs are attractive additions to the landscape of any small pond or water feature. 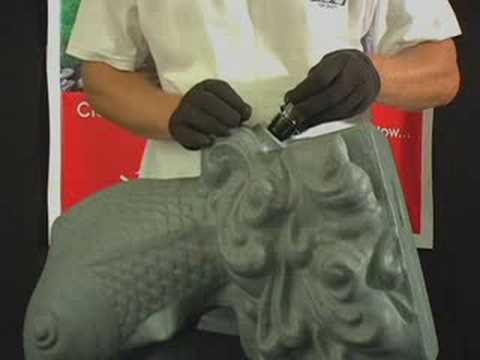 The Fish and Frog are easy to retrofit simply by connecting to a submersible pump, the UV treats the water as it flows through the statuary body and the spitter returns the water in a steady steam to your water feature. Aqua Ultraviolet Statuary FISH UV Sterilizers. 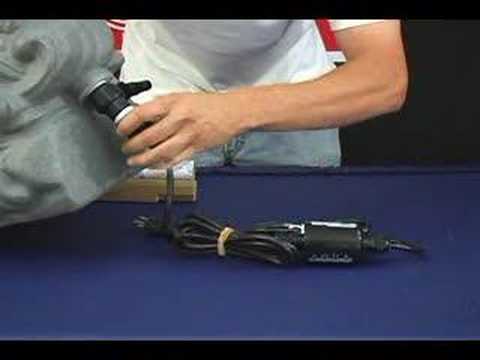 The Aqua UV Fish can be connected to any submersible pump or filter, meaning easy installation and quick setup. The Aqua UV Fish is a great addition to your small pond and will eliminate many harmful bacteria to contribute to the well-being of your pond ecosystem. Aqua Fish are UL listed and come with a 15 foot electrical cord. The Aqua Fish is outfitted with two 3/4 inlets one in the front the other in the back this allows you to place your Aqua Fish at any angle. Aqua Fish outlet is 3/4. This unit is made from high quality UV resistant polyresin.